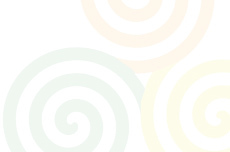 Corlea House is located in breathtakingly picturesque West of Ireland County Clare. This holiday home boasts luxury living at its finest. 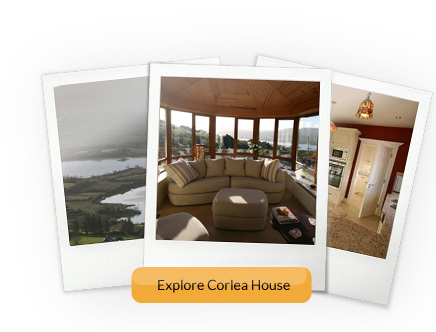 Corlea House is a FOUR STAR Failte Ireland approved house. The highest grade available for a self catering house.